Ukrainian-American boxer Vasiliy “Hi-Tech” Lomachenko (Василь Ломаченко), 30, defeated his Puerto Rican opponent Jose Pedraza, 29, at the Madison Square Garden in New York City, New York, United States on December 8, 2018. It marked the ninth consecutive victory of the former as a professional boxer. Harvey Dock served as the referee of the title unification bout between Lomachenko while Joseph Pasquale, Tom Schreck and Steve Weisfeld were the judges. George Martinez and Francisco Valcarcel were the supervisors of the World Boxing Association Super World Lightweight and World Boxing Organisation World Lightweight titles, respectively. As the reigning WBA Super World Lightweight Champion, Lomachenko faced Pedraza as the then reigning WBO World Lightweight Champion. In the 11th round, the Ukrainian-American boxer landed body shots and knocked down his Puerto Rican opponent twice. However, Lomachenko was not able to knock out Pedraza. After 12 rounds, the championship bout was left in the hands of the judges. Both Pasquale and Weisfeld scored the bout 117-109 while Schreck scored it 119-107 all in favor of Lomachenko. The victory improved the Ukrainian-American boxer’s professional boxing record to 12 wins and 1 loss. On the other hand, Pedraza now has 25 wins and 2 losses. He held the WBO World Lightweight title from August 25, 2018 to December 8, 2018. It was also at the Madison Square Garden where Lomachenko earned the WBA Super World Lightweight title, which was vacant from 2011 to 2017. He captured the belt by knocking out Jorge Linares, 33, of Japan and Venezuela with a body shot on April 12, 2018. 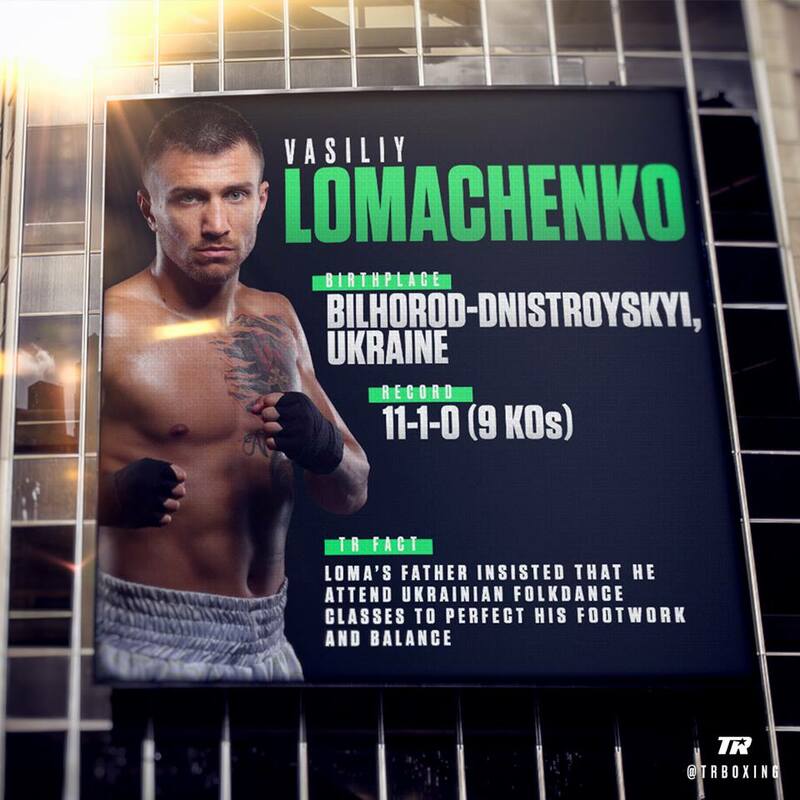 Lomachenko was born in Bilhorod-Dnistrovskyi, Odessa Oblast, Ukraine on February 17, 1988 to Anatoly Lomachenko and Tetiana Lomachenko. Vasiliy graduated from the South Ukrainian Pedagogical University, which was named after K. D. Ushynsky and established on May 2, 1817 at Richelieu Lyceum in Odessa Oblast. As a child, Vasiliy trained in boxing with his father as his coach. Currently, the reigning WBA Super and WBO World Lightweight Champion is residing in Oxnard, California, USA. Vasily is married to Elena Lomachenko. They have a son also named Anatoly Lomachenko.